As can be understood from the headline, I just came home from Germany playing two more rounds of the Bundesliga. This time we played in a small town called Remagen, which I of course didn't know a thing about. Already on the flight down the trivial knowledge guru Jonny Hector told me some interesting facts: Apparently Remagen was a very important place during the Second World War. The allied side wanted to cross Rhen and get further into Germany and the Germans countered by destroying all the bridges. Except one - the one in Remagen. By the time they realized, enough allied troops had already crossed the bridge and secured the area which most probably led to the war being shortened by a few months. Or something like that. Whatever, back to chess. Sunday's match against Remagen turned out to be just as exciting and important as it seemed in advance. 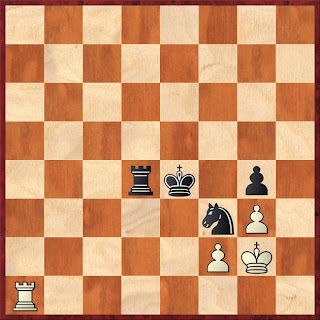 It started bad even before the first move was made! Remagen made the typical Bundesliga-trick: They changed their team from Saturday to Sunday. That meant almost no time for preparation. 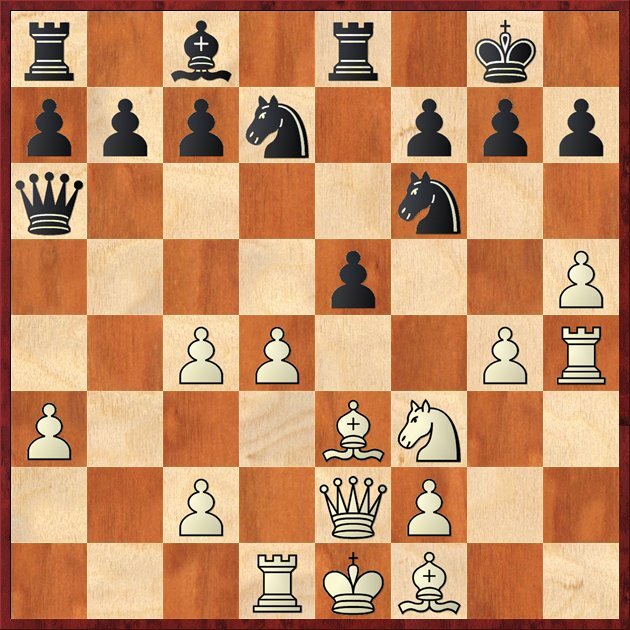 The only thing I knew about my opponent, GM Goloshchopov from Ukraine, was that he had had a worse position in a blitz game against my good friend Axel Smith in Norway a couple of days before... Luckily enough I got to play a very topical line of the Queens Gambit, which I had analyzed not that long ago. Getting my usual extra half an hour on the clock, optimism began to grow. However, entering a long forced line with lots of trades I calculated terribly wrong and had to agree an immediate draw. When analyzing the game afterwards I did realize that the position hadn't in fact been as promising as I thought - probably it was simply just an unclear, very complex strategical battle. A lot of the other games in the match also turned out to be pretty boring draws, some more than others. In the end it was no surprise that Jonny Hector - who else? - was the only one playing a decisive game. Having made 3 draws in 11 games, he is by far the most uncompromising player in the team. This time he won what seemed to be a pretty straightforward game as black. The win meant 4.5-3.5 in the match, 2points for the team, passing Tegel in the standings and greatly increased chances to survive in Bundesliga!